This extractor has been slightly modified to better fit the Browning Hi Powers chambered in 9mm. It is CNC machined from alloy steel that is suited for extractors. The extractor is heat treated to RC 45-50. All extractors are checked for proper heat treatment. 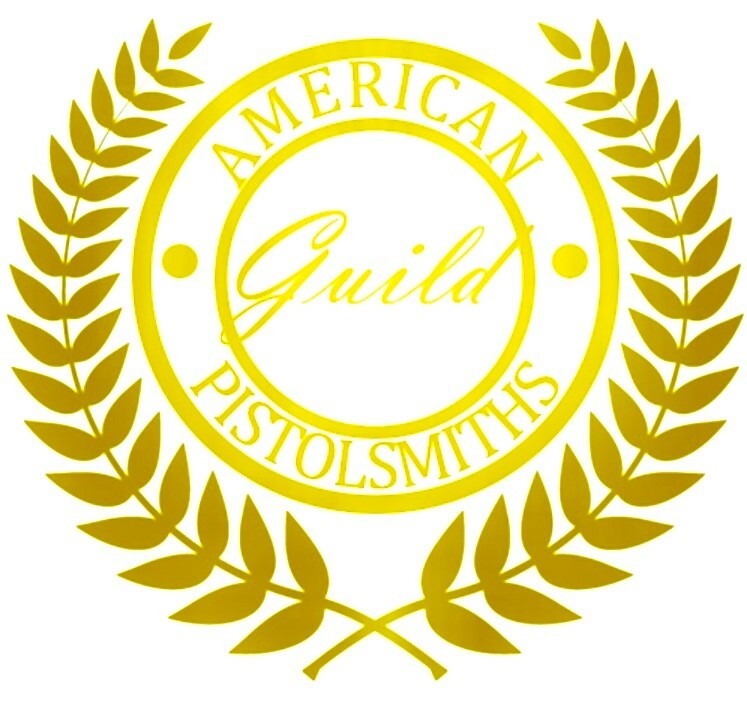 Fitting is required so installation by a professional pistol smith is recommended. We have found many of the extractors in the MKIII Browning Hi Powers are not heat treated properly and fail to extract properly after firing several hundred rounds. This extractor can be fitted to all exact clones of the Browning Hi Power to include the Argentine FM, Belgium FN, FEG, and Charles Daley. An Extra Power Extractor Spring is included with each extractor.